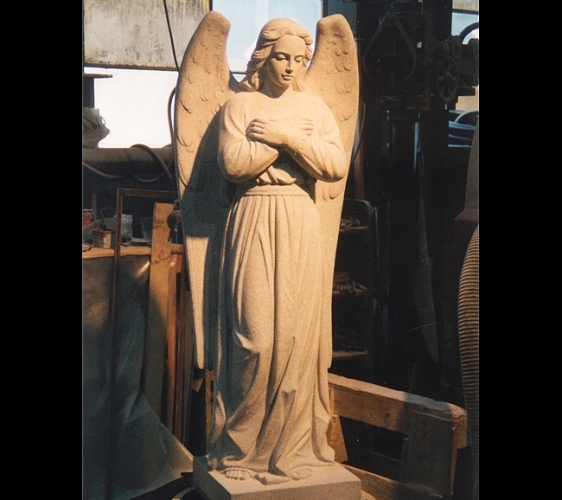 Supreme Memorials Offers Custom Stone Cemetery Monuments & Memorials Throughout The Midtown NY Area. 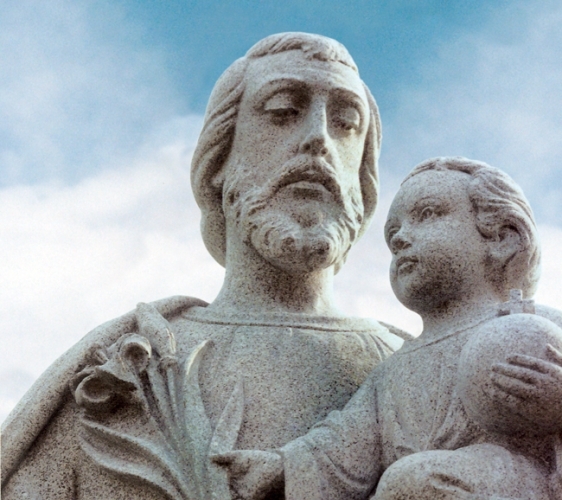 When you need a cemetery monument or memorial for your loved one, it can be a big decision. We can help you by offering one of the largest selection of custom memorials that will last for many more years to come. 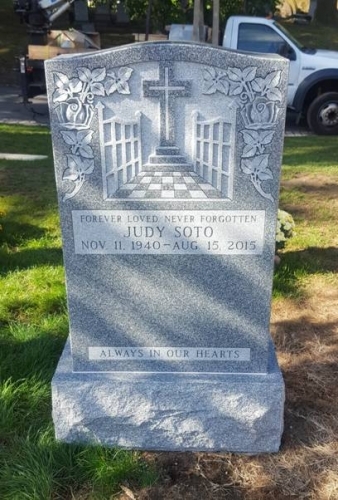 Supreme Memorials has been in business since 1951 and our cemetery memorials are beautiful, unique, and over the years provided our customers with peace of mind when they need to choose a memorial. Supreme Memorials has three convenient locations in a historical area of Brooklyn New York, as well as two locations in Staten Island. You are welcome at any time to visit the largest indoor display of monuments and grave markers in New York! Green Monuments offered by Supreme Memorials, Inc. include natural boulders, river rocks, and locally quarried granite. These green monuments are suitable for a burial memorization and are made from materials that are non-toxic and readily biodegradable. The materials are harvested locally, reducing the amount of energy required to transport them. Supreme Memorials, Inc. can help you make a green choice for a tombstone. Supreme Memorials, Inc. is proud to build civic memorials. Please call our office for further assistance. There's no project too big or too small! 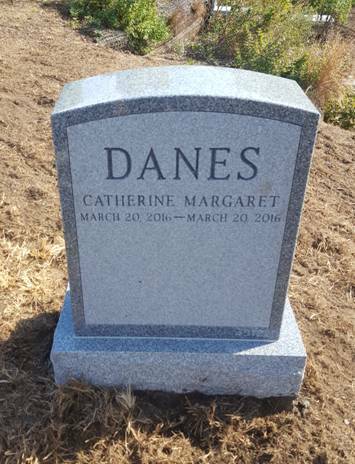 Once the team is on site, we carefully review our worksheets, the contract, and the cemetery permit to verify the information we have on your engraving request. We will then coat the area of the monument to be lettered with a filler that seals any small pits in the granite or marble. When the material from carving the letters is removed, these open areas are then sandblasted with silica sand until they are the same depth as the surrounding letters. If the work requires hand-carved lettering, the process is slightly different - we still protect your memorial and we still use a template, but the letters are cut using a hammer and a chisel. "It is really nice to know some companies are still family run. Dealing with a small family run company is a dream come true. During the process of engraving my son's name on my parent's monument whenever I need assurance or had a question, I was always able to get one of the owners on the phone, with-out going through the hassle of call screening and addressing my concerns to fifty people before getting an answer. 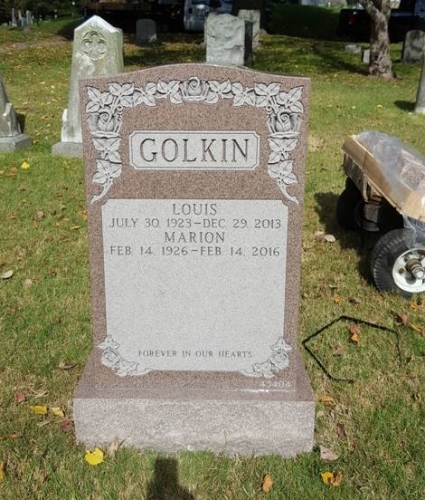 I hope I never need to use your service again but if I do need a monument or I know someone who needs a monument or lettering service I will highly recommend your company." "As a funeral director I know there are many companies that are just middlemen in the monument business, this is why I choose you to engrave my mother's memorial. It is always a pleasure to know the company you are using are the ones actually doing the work, no subcontractors no B.S. I always recommend my clients to use your services and we always receive great feedback but you never know how personal the service is until one uses it. Let it be known you will always receive a recommendation to all of my clients because of your personal touch and skilled carvers on staff." 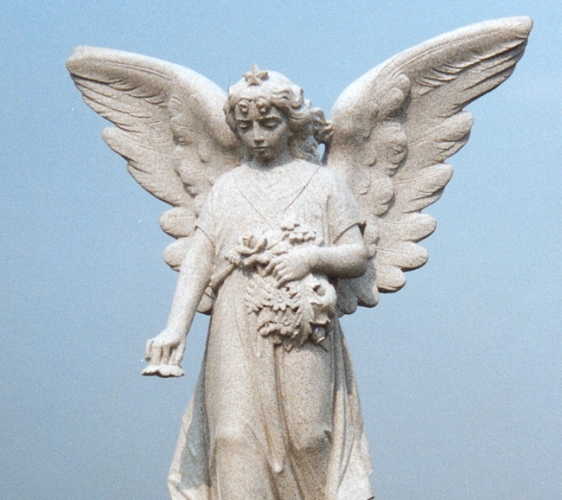 If you're looking for the best cemetery memorials near Midtown NY, Supreme Memorials can help. Help your loved ones be remembered in the way you'd want them to be with a cemetery monument or memorial. If you have any questions regarding customization or styles of monuments, don't hesitate to contact us with your answers - we'd love to talk with you during this painful time and help you in whatever way we can.